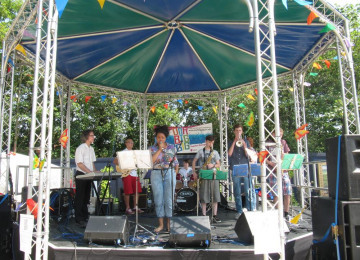 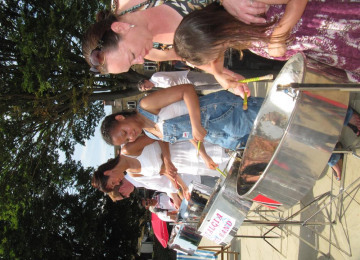 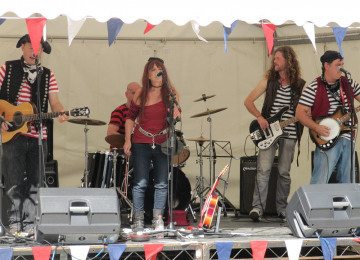 A community music celebration in Twickenham Embankment's Diamond Jubilee Gardens. 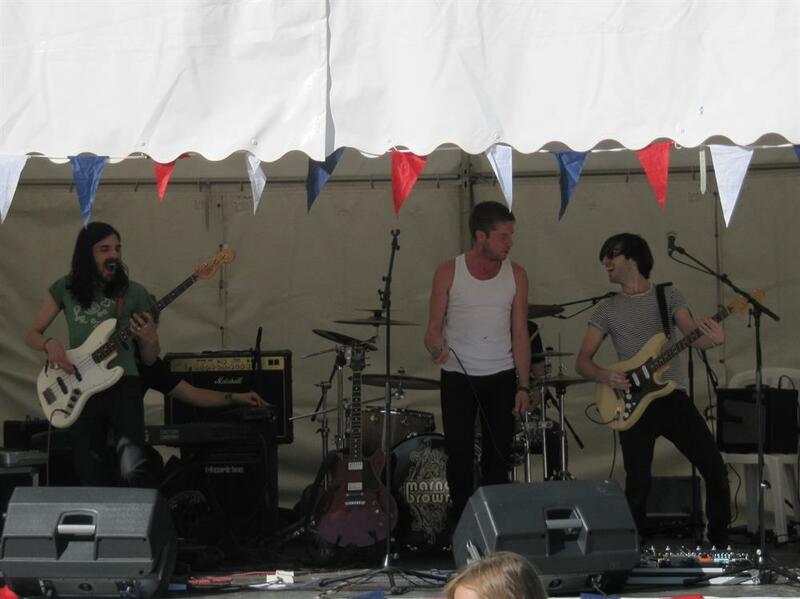 Live performances to entertain and to inspire people to take part in local music making opportunities. 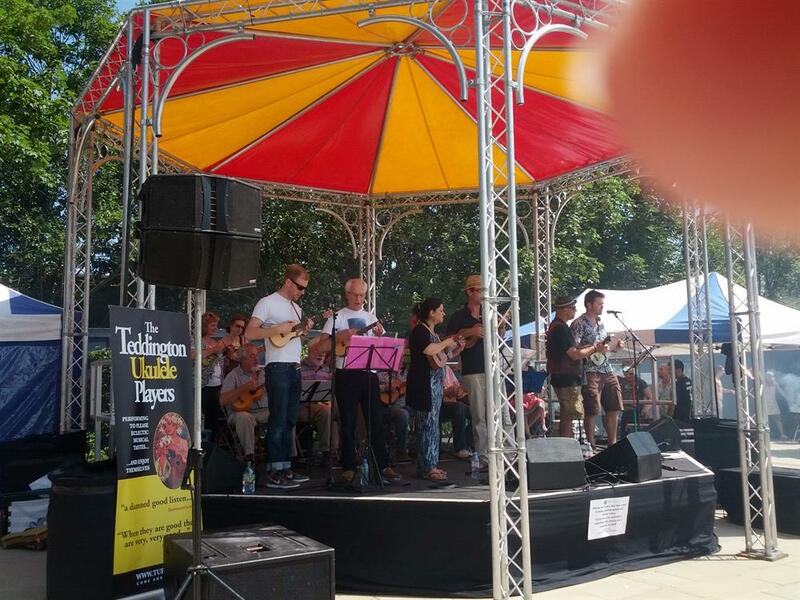 Our Big Gig, Twickenham is part of a wider community music celebration which will take place across the UK on the weekend of 11th July, 2015. 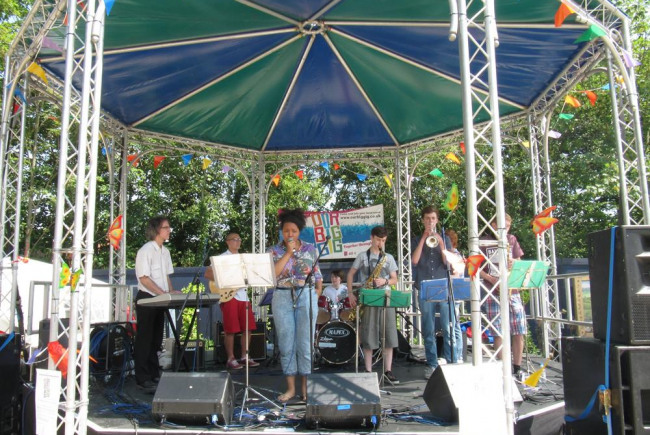 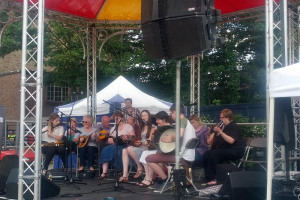 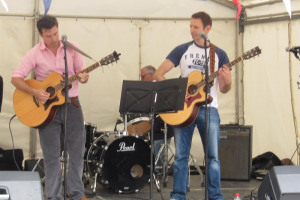 Our Big Gig is an annual event – formerly known as the Bandstand Marathon - bringing communities together to improve community cohesion and inspire more people to take part in music making opportunities in their local area. The Twickenham event is organised by local volunteers supporting the Diamond Jubilee Gardens trust. This event brings the Twickenham community together to improve community cohesion and inspire more people to take part in music making opportunities in their local area. 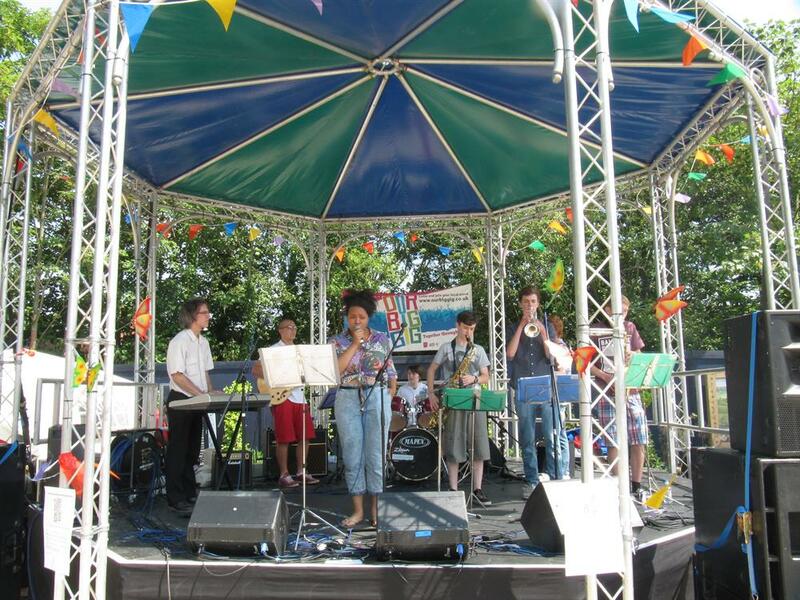 This event has run successfully in Twickenham for the past 3 years with over 50 performers taking part last year. 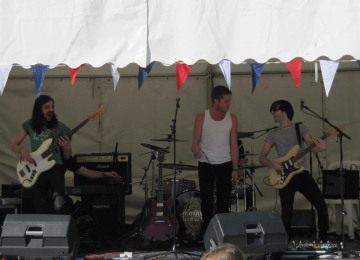 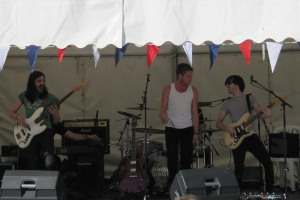 It sees enthusiastic performances from both young and more established bands and community groups. 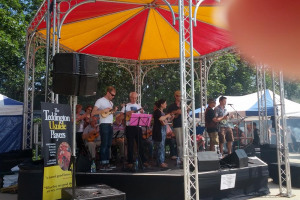 I am a trustee of the Diamond Jubilee Gardens on Twickenham Embankment. 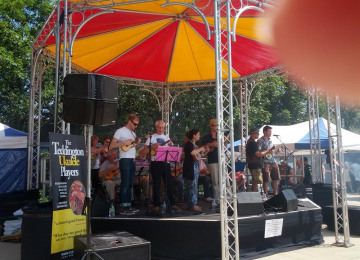 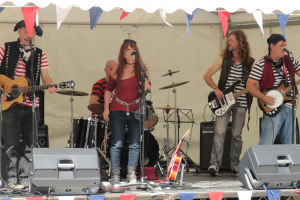 As a volunteer, I help to organise a number of events in the gardens throughout the year including Our Big Gig which has seen a successful run for the past 3 years. 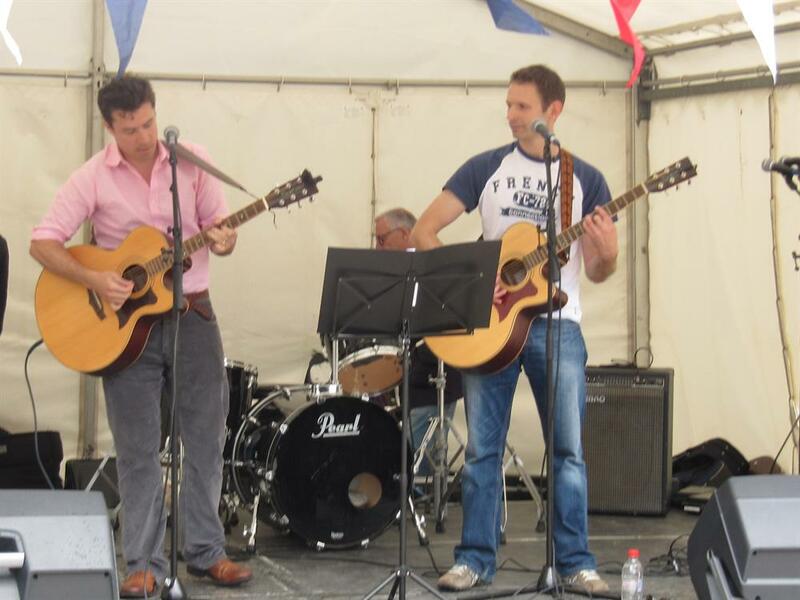 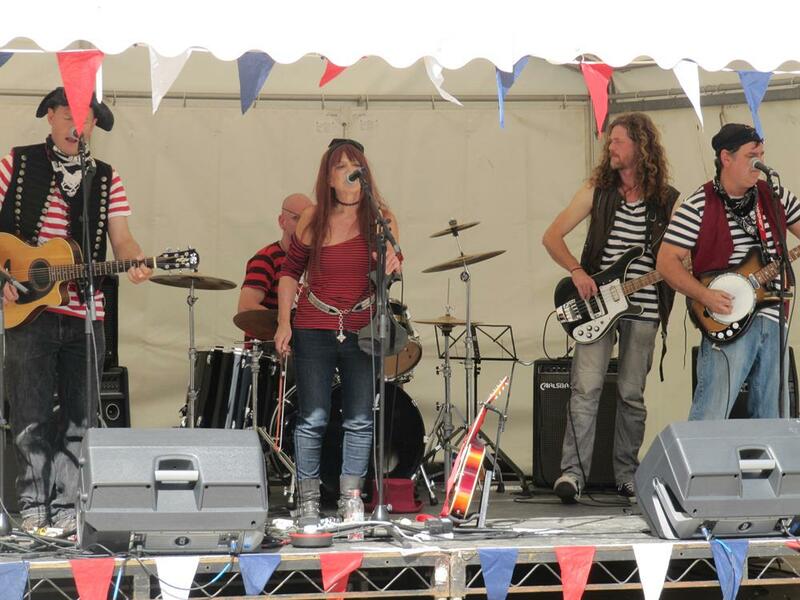 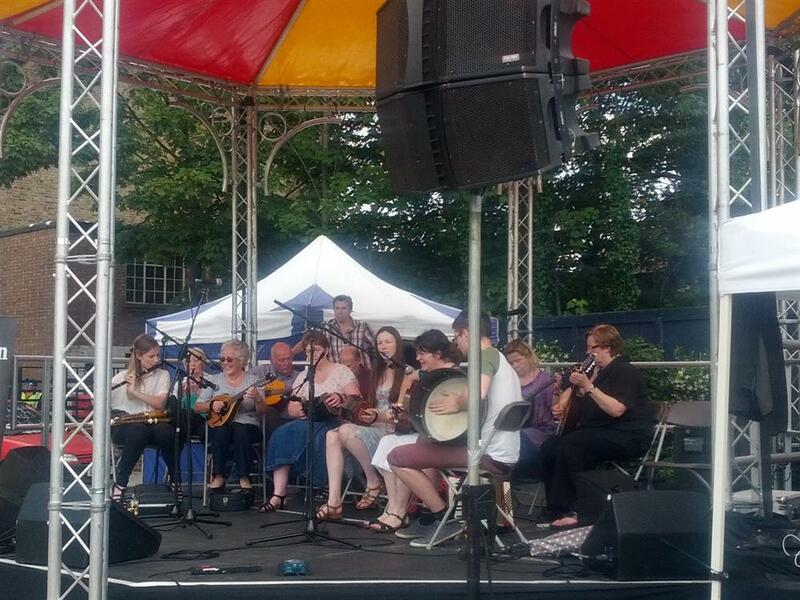 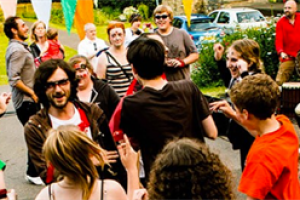 Last year we had over 50 performers from various local groups providing over 6 hours of entertainment. Attendance and feedback was very positive. Project Delivery Manager: Ted Cremin The Project Delivery Manager takes legal responsibility for receiving and spending the funds raised and ensuring the project is delivered.